Categories: Coffee Ratings and Coffee Reviews. Origins: Blend. Brew Descriptors: Baking Spices, Bright, and Juicy. 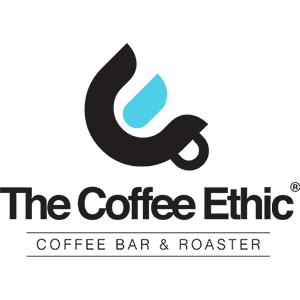 Roasters: The Coffee Ethic.